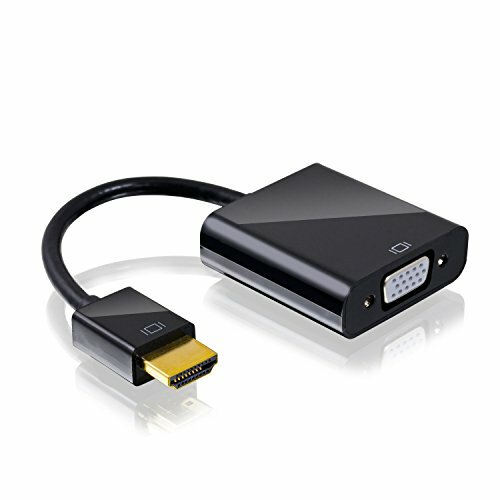 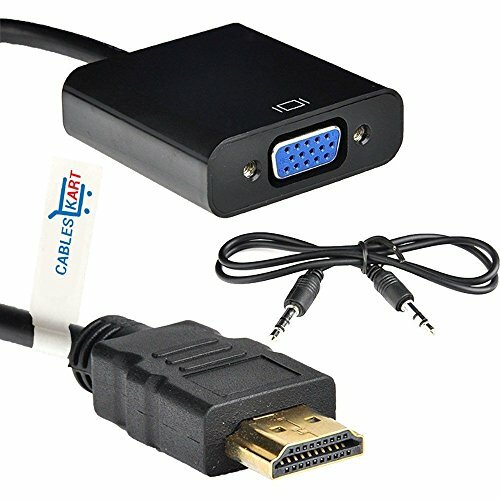 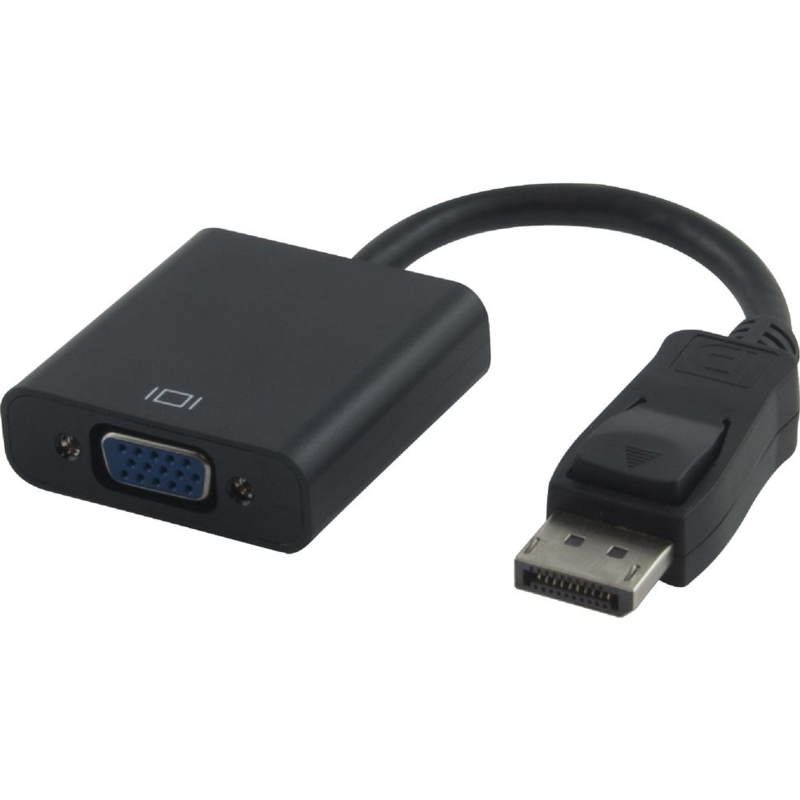 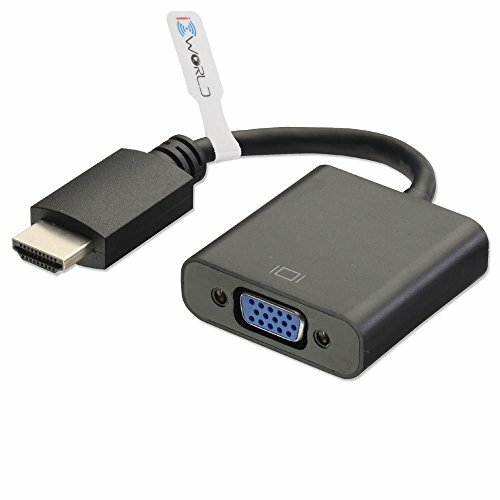 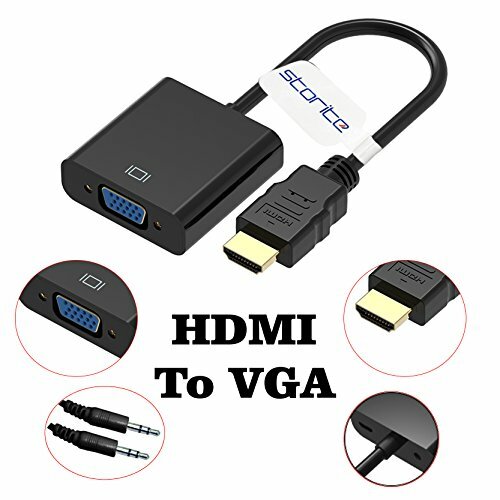 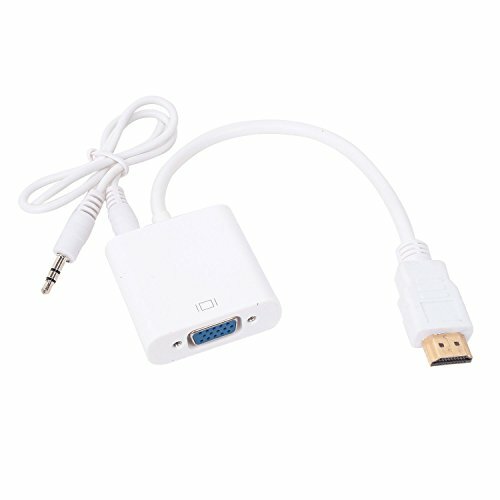 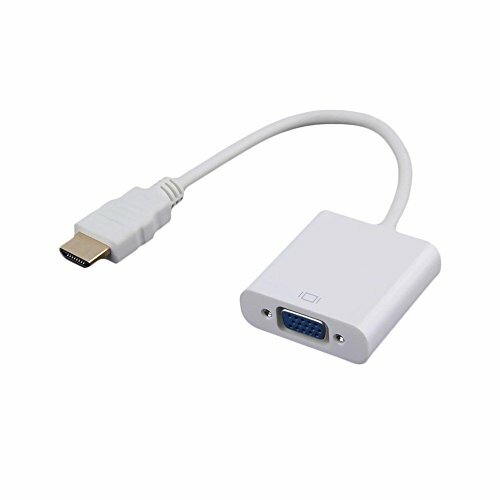 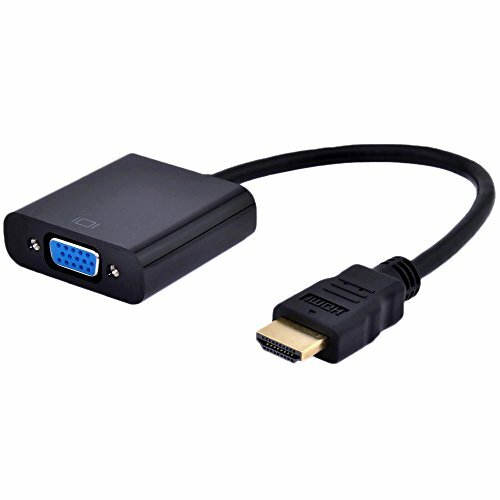 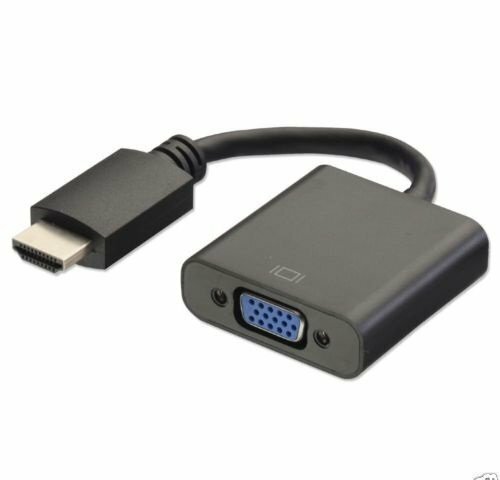 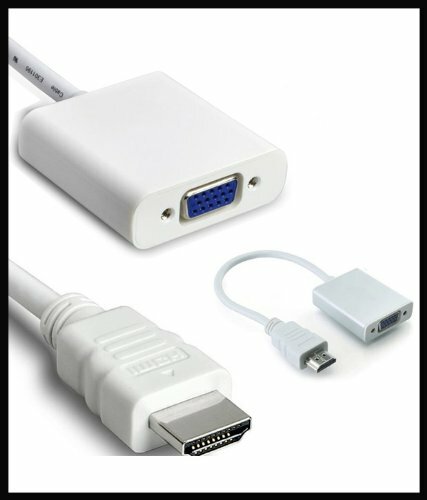 In this article learn how to connect VGA monitor from HDMI output port using HDMI to VGA adaptor. 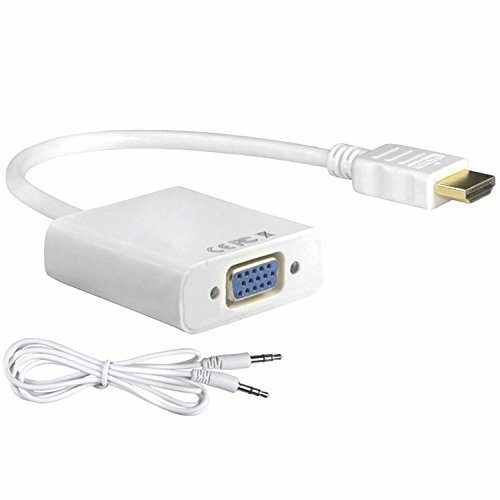 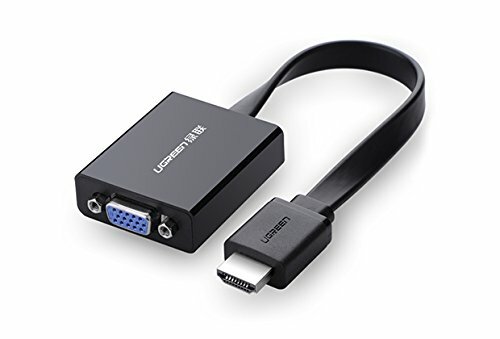 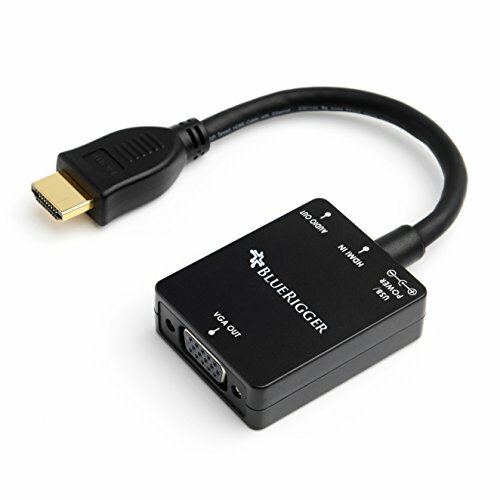 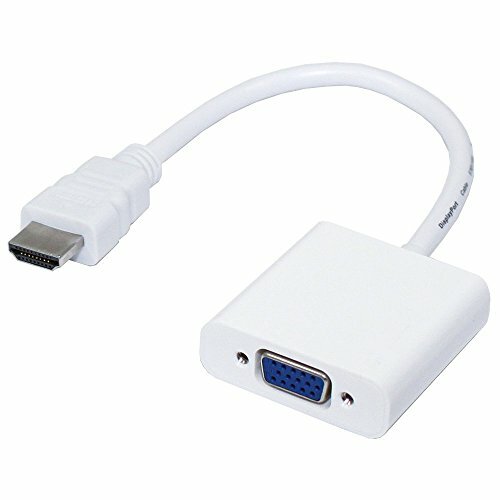 You can connect VGA monitor using HDMI to VGA connector just looks as below. 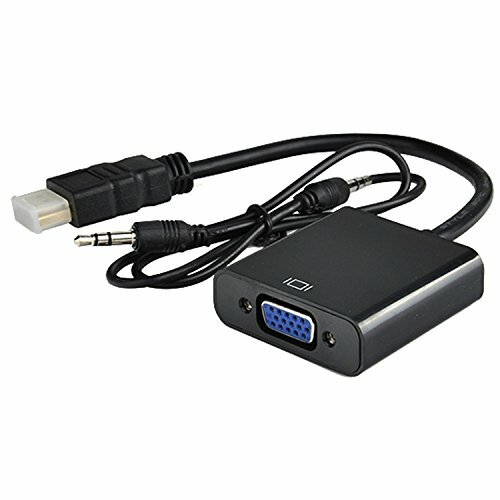 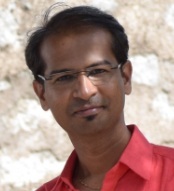 There are many brands available on online stores like Amazon, Ebay, Flipkart etc. 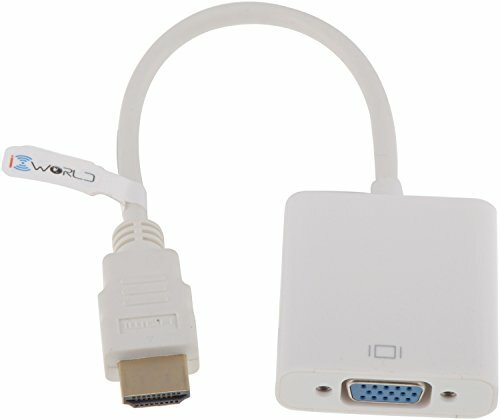 Below are the list of HDMI to VGA adaptor currently available in Amazon.